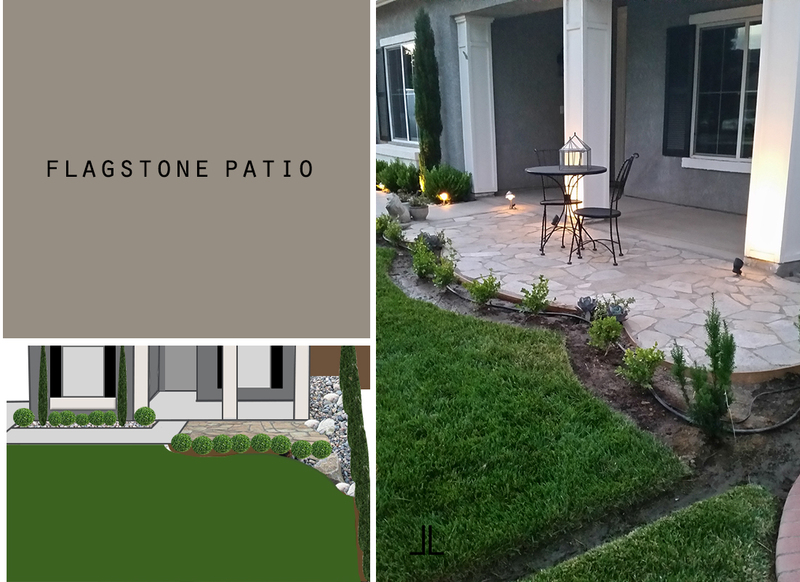 I recently completed a project in my front yard that included flagstone. The process was time consuming and a little over whelming. Although it was time consuming it was all worth it in the end. The items I used to complete this project are as follows: Flagstone, Pea gravel, Sand, Mallet, Level and Polymeric sand. The Flagstone and Pea gravel were from a previous project so I cant factor in that price but it all came in at under $100.00. After I completed the flagstone I need to add finishing touches which included shrubs, adding that to the total brings it over 200.00.